The particular feature of these drugs is not only that they create a mechanical barrier between microorganisms and the surface of the tooth, but also therapeutic properties, first of all, bactericidal; secondly, they activate the protective forces of the dental tissues, resulting in a thickening of the enamel in the fissure. It is used both for the treatment of caries, and for the prevention of it in children and adults. In acute forms of caries (damaged tissues are white or yellow, also softened) - additional treatment of caries with ozone or laser is performed. Before performing dental sealing it is important to remove plaque and dental calculus from the surface. 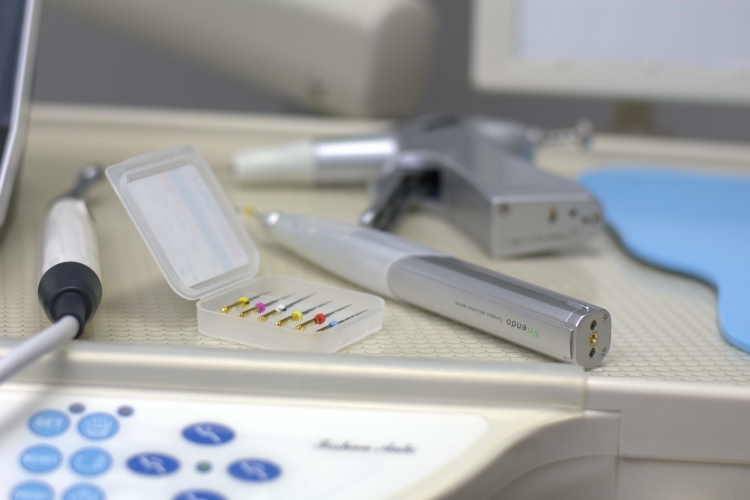 You can find out the cost of sealing fissure during a free consultation right at iStomatolog after undergoing a dental examination to determine the degree of damage by carious process and select an optimal sealant.